Be prepared to tackle tree work in any setting. The Husqvarna 365 is a chainsaw tested by the world’s hardest-working landowners and tree care professionals. 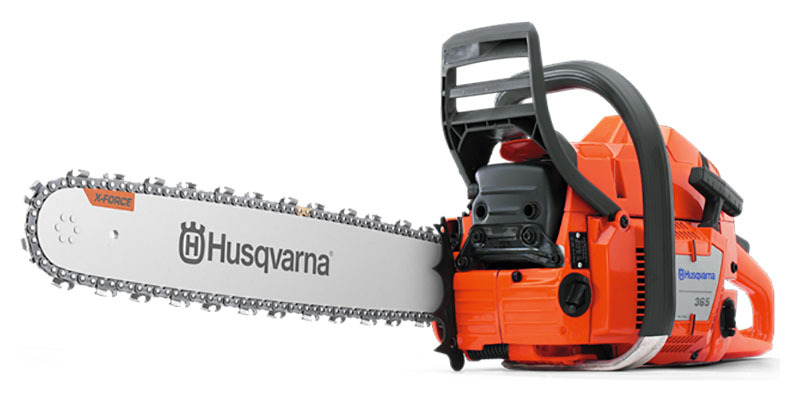 The combination of low weight and robust power make this saw suited to a variety of applications. The X-Torq® engine delivers eco-friendly performance that will help you save big on fuel. 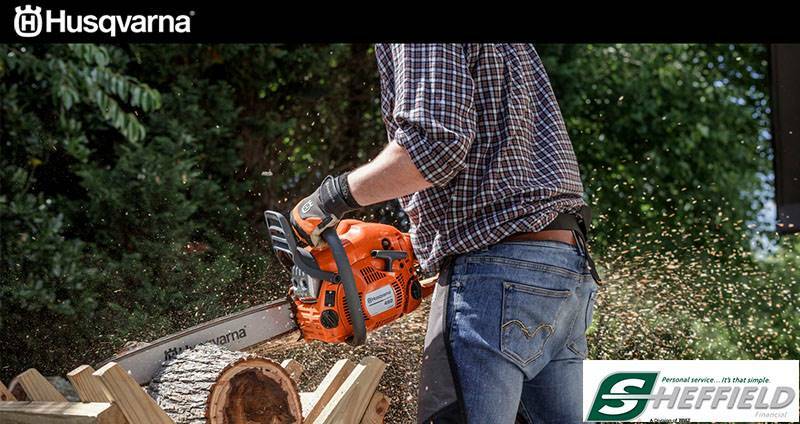 Stay productive with a truly excellent all-around saw. Excluding cutting equipment - 14.11 lb.